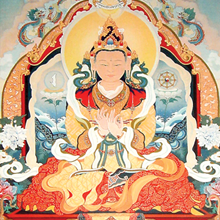 Meditation is a personal journey and a path of social transformation. Learn to meditate, and naturally grow your confidence, mindful awareness, and compassion. 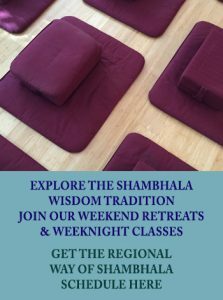 Northern California Shambhala is a community of meditation centers and study groups located in Berkeley, Davis, Northern Sierra, San Francisco, San Rafael, Santa Rosa, Santa Cruz, Sonoma, Sonora, and Silicon Valley. 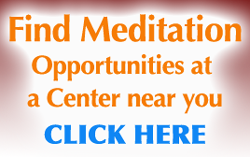 To locate a center near you, click here. 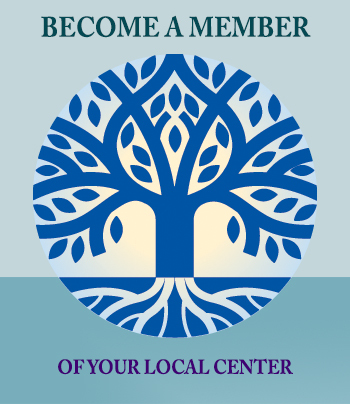 Find a center near you.